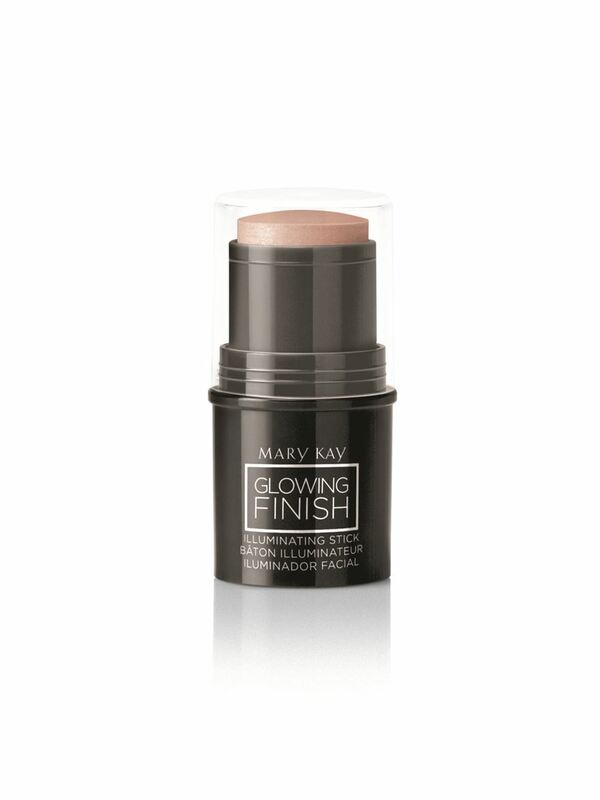 This sheer, medal-inspired illuminator adds a winning radiance to your skin or your favorite makeup looks. 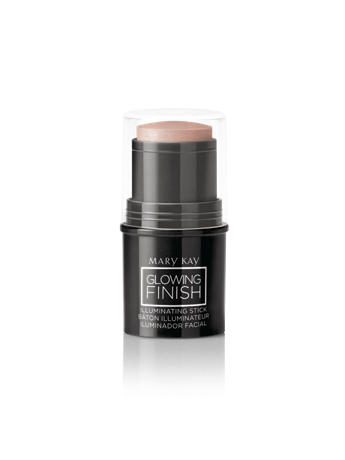 Creamy formula with sheer color blends effortlessly. 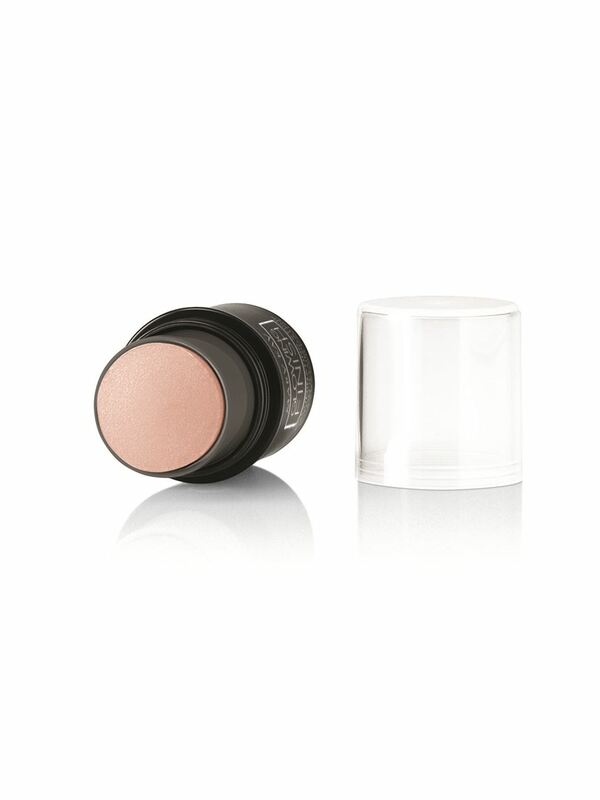 Creates shimmering accents, sheer bronze tint or dynamic highlights on all skin tones. 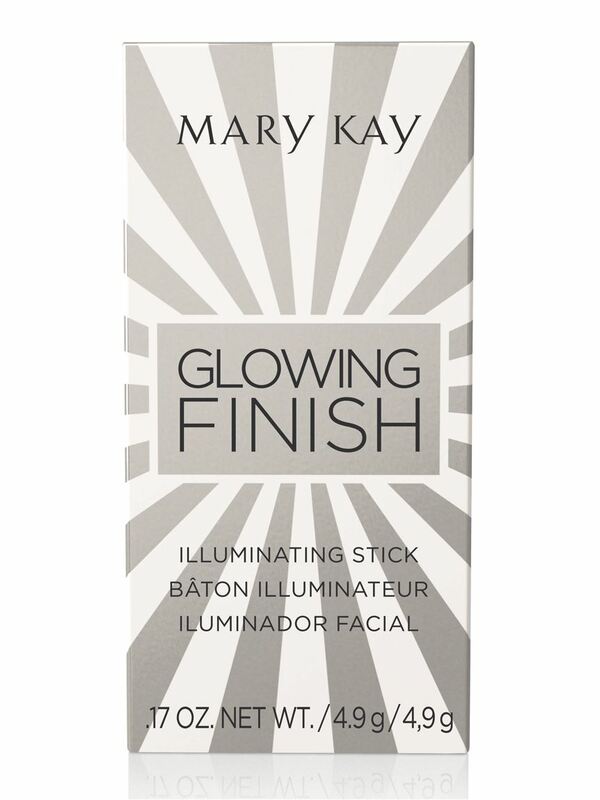 Wear alone, or pair with your everyday look to transform your skin from ordinary to extraordinary. Portable stick applicator goes everywhere you go. Todos los precios de venta son sugeridos (IVA incluido).